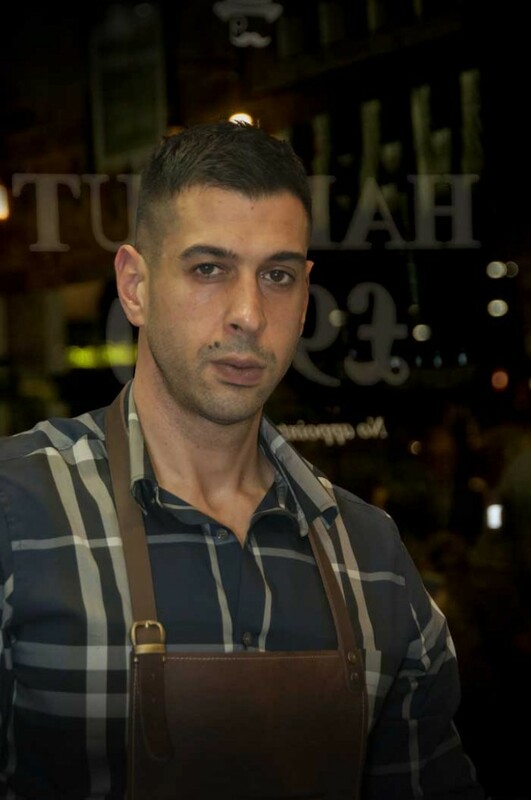 When Nicos Pavlou and Stavros Christoudolakis were told their barber shop business was to be evicted from the premises where it had been for 102 years they were as shocked as they were devastated. Ever since 1911, men arriving at Hammersmith & City line tube station have visited that barbers for haircuts, shaves and beard trims. But, in 2013, Transport for London told Alexander Barbers it had to move out of the station as it was about to undergo a massive overhaul. ‘I will never forget the day we were told we had to close,’ says Nicos, who has worked as a barber for more than 30 years. 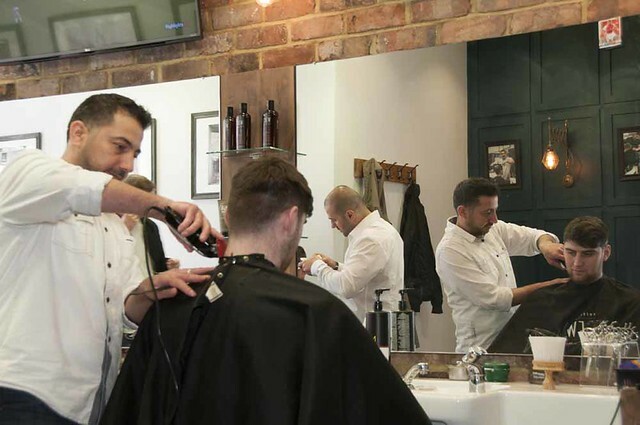 To their astonishment, their customers as well as the wider community were equally upset by the decision to bring to an end a century long tradition of having a barbers in the station. The shop also had many loyal football fans among its clientel. Kevin Keegan, the former England footballer and ESPN television presenter, and his co-host, Ray Stubbs, used it as the backdrop for an advert for their show. ‘We were determined that we weren’t going to give up without a fight,’ Nicos continues. ‘But it was the reaction of our customers which astounded us. It was incredible, we had such an outpouring of support – they wrote letters to the transport authority expressing their outrage that we were being forced to close. It wasn’t until January this year that Nicos spotted a story in a newspaper about a money lending chain closing many of its stores. Nicos and Stavros knew that one such shop was right next to the station. 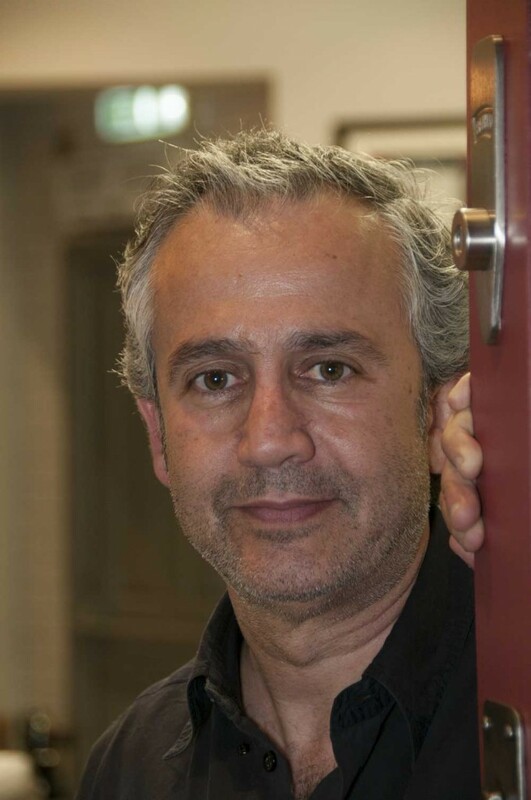 For months, Nicos, 51, and Stavros Christoudolakis, 36, toiled away refurbishing the premises. 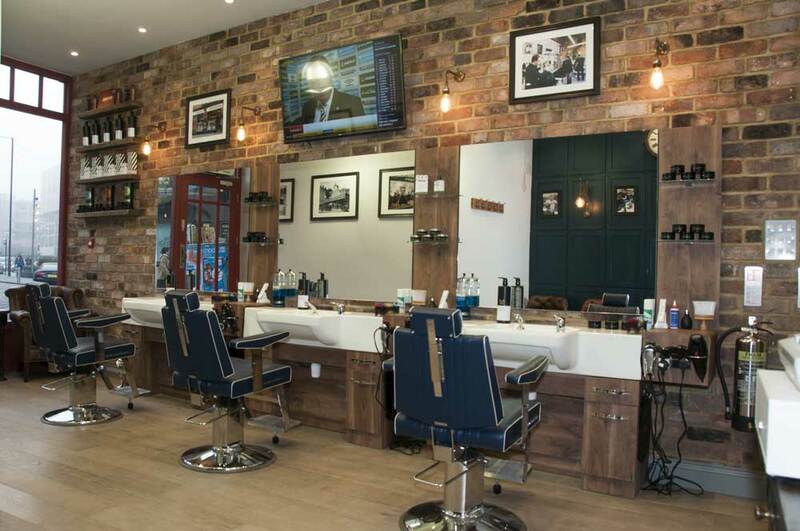 They created a classic barber style look using reclaimed London brick to cover an entire wall. They they fitted immaculate wood panelling on another wall. And, in a nod to their former premises inside the tube station, white tiling, similar to the type used in many Victorian tube stations, was also used. Then there are the classic leather barber chairs as well as leather arm chairs where customers wait. 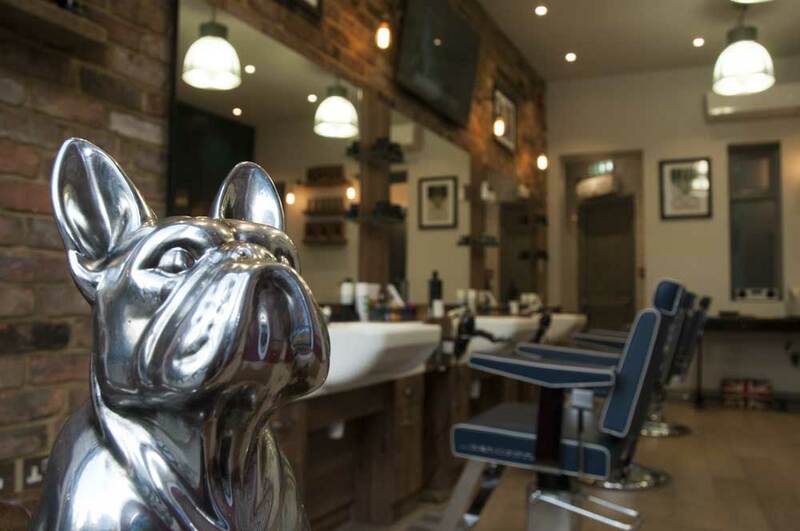 ‘It took us nearly seven weeks to get it finished so it had a classic barber style,’ Nicos adds. 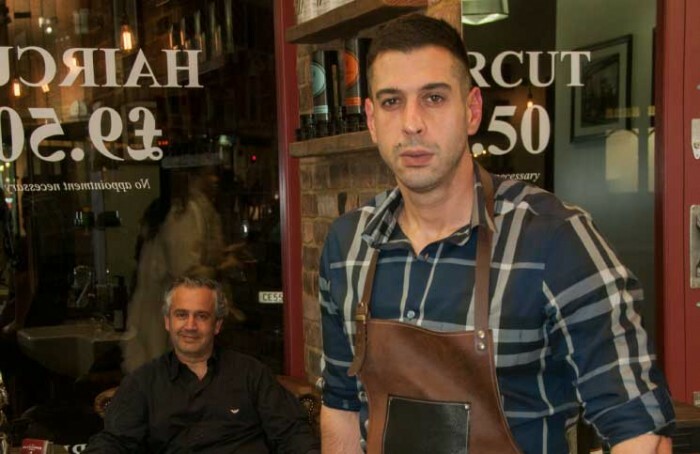 For Stavros, Alexander Barbers at the tube station was the very shop he had visited as a boy which encouraged him to train as a barber under Nicos. ‘Hipster hair cuts and big beards are in. 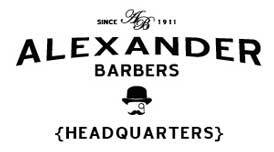 You will find Alexander Barbers at the entrance to the Hammersmith & City and Circle line tube station.